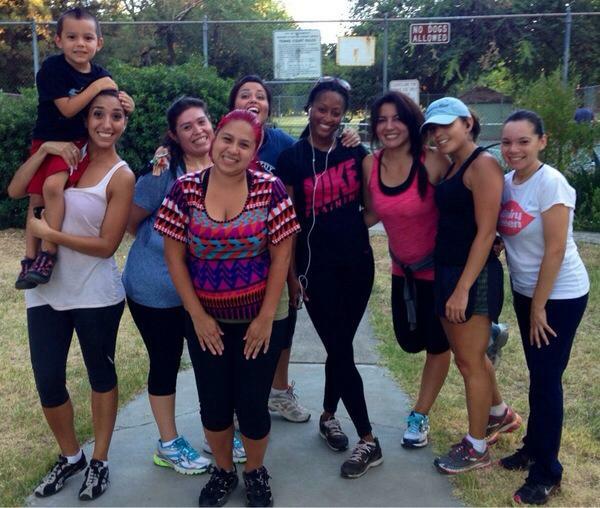 chicas latinas, Chicas Latinas de Sacramento, health, latina health, latina running group, running group, sacramento, Sacramento Events, Sacramento running group, Weave Inc.
We’re excited to announce the return of CHICAS LATINAS RUNNING GROUP! 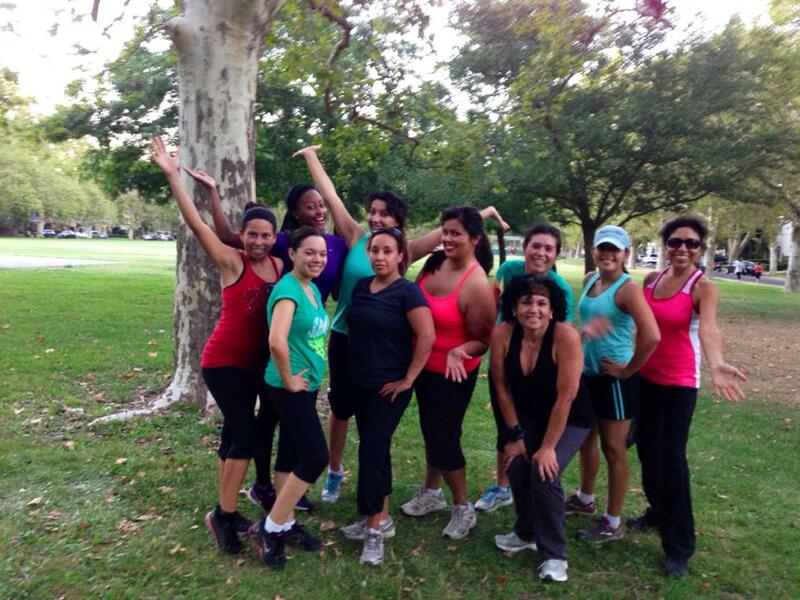 This will be our first meeting / walk / jog / run of the season. 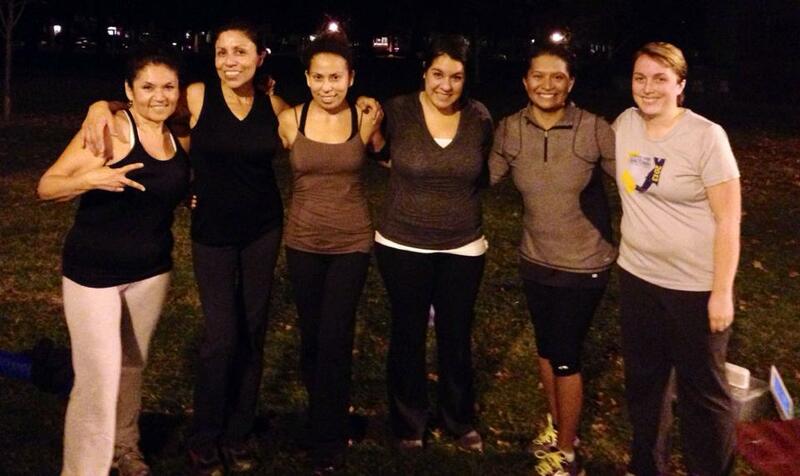 Please join us, regardless of fitness abilities or level. 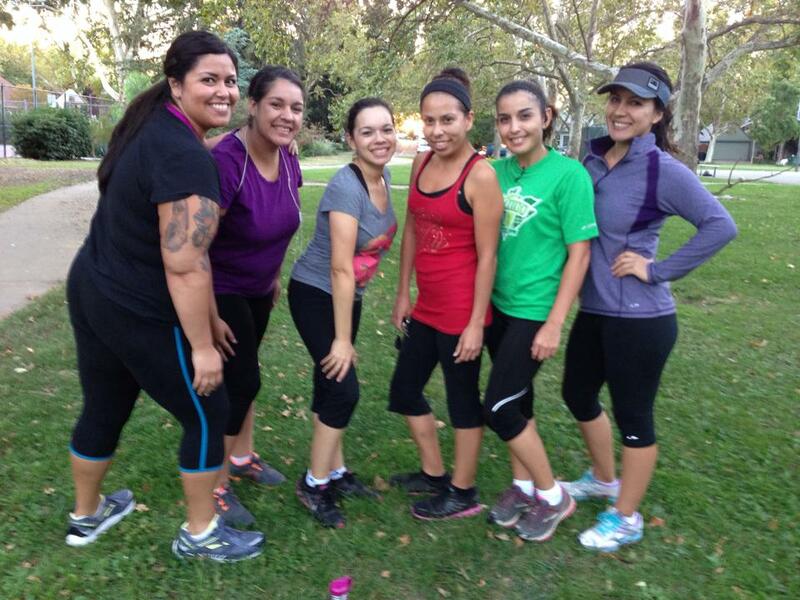 We’re also excited to announce that Chicas Latinas de Sacramento has a Kaiser Permanente Women’s Fitness Festival Running Team (June 8th)— and we’re sponsoring 3 local Latina high school students to run with us!